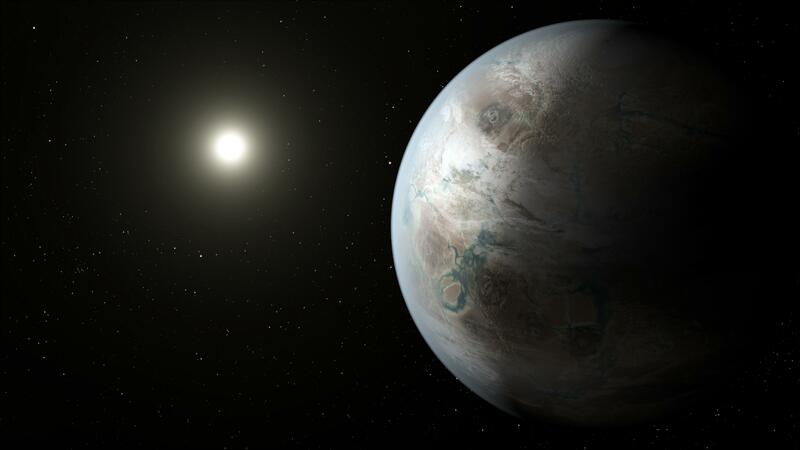 Now that we know the closest star system to us has at least one planet, an Earth-mass and potentially habitable one at that, there is one big question a lot of people are asking: Can we go there? 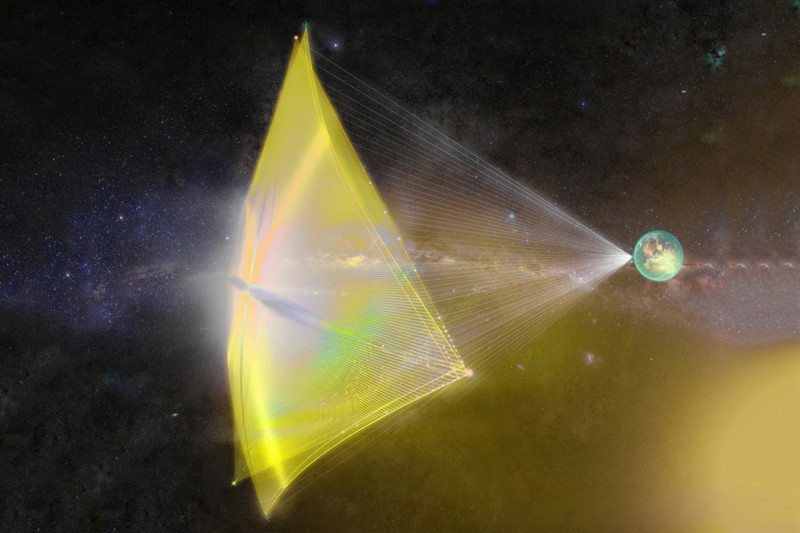 Could we send a probe to Proxima Centauri? The answer is… maybe. There have long been ideas and plans for such a mission, but now that at least one planet has been verified there, interest is at an all-time high. It’s doable, but not necessarily easy. Astronomers today announced one of the most exciting exoplanet discoveries yet: an Earth-mass rocky world orbiting the nearest star to the Sun, Proxima Centauri. There had been hints before of such a world, but nothing was confirmed, until now. 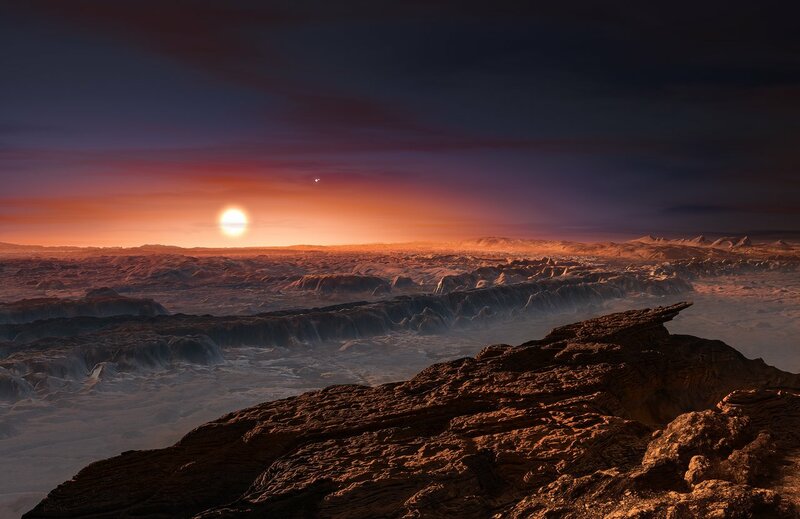 The planet, called Proxima b, is not only just slightly more massive than Earth, it orbits within the star’s “habitable zone.” The estimated temperatures of the planet could allow liquid water to exist on its surface. 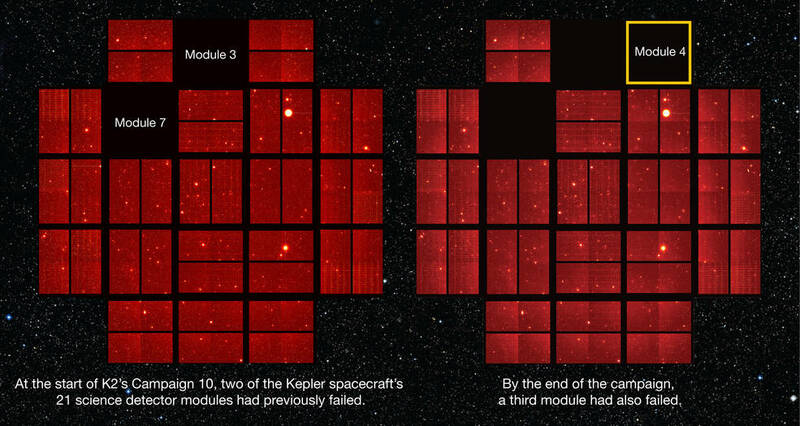 Not only is this planet potentially habitable, depending on other factors, it is also now the closest known exoplanet. 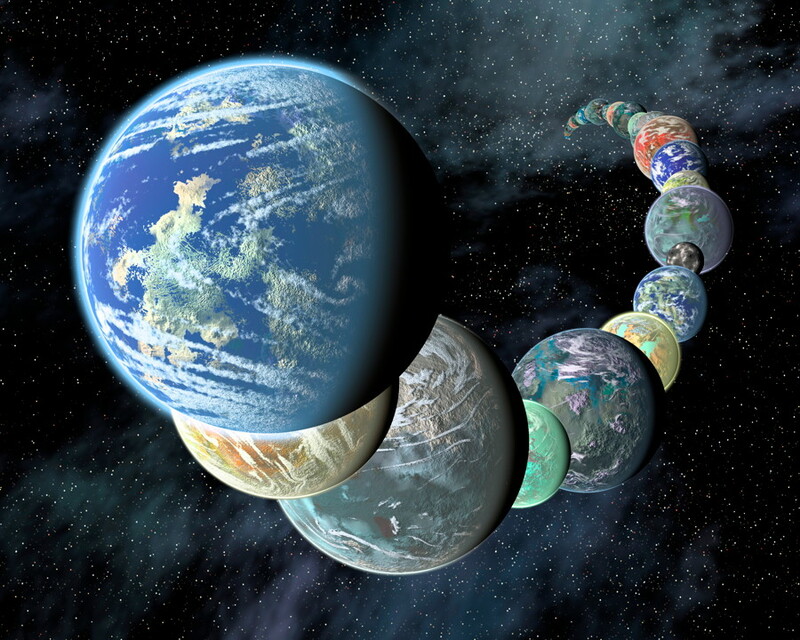 Over the past couple decades, astronomers have been discovering a seemingly endless variety of exoplanets orbiting other stars. 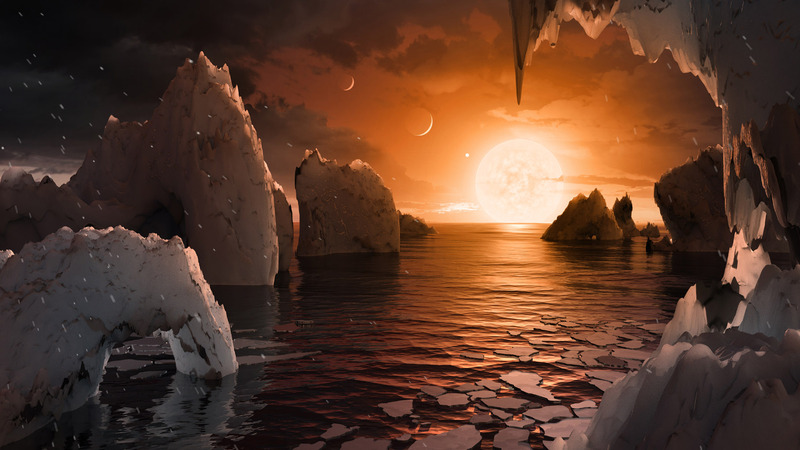 Some are rather similar to planets in our own Solar System, while others are more like ones depicted in science fiction, ranging from rocky worlds about the size of Earth and larger, to massive, searing hot planets larger than Jupiter orbiting very close to their stars. Tatooine is another well-known example – the desert planet orbiting two suns in the Star Wars films. 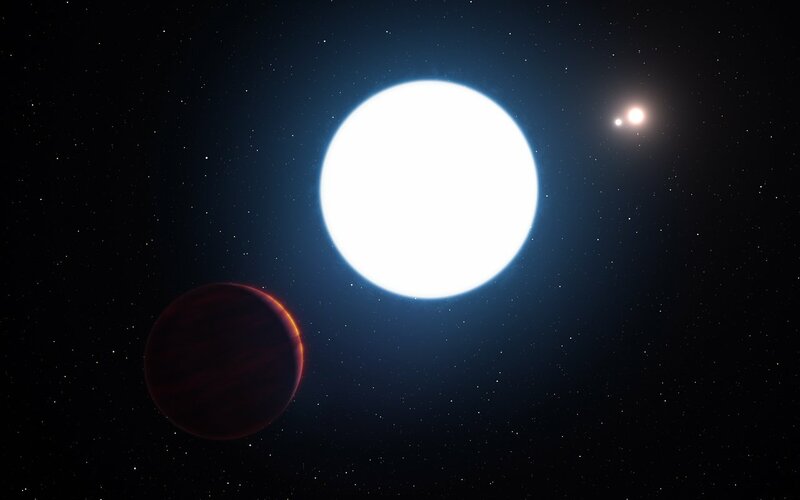 Now astronomers have found a similar world, using direct imaging, but which orbits within a system of three stars.